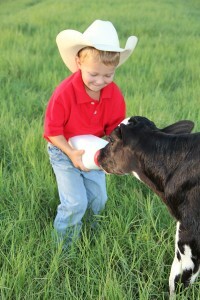 We bottle our “Farm Fresh” milk right here on our sustainable family farm! 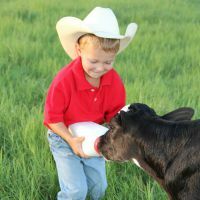 Hayrides, pig races, feeding calves & making butter are all part of our guided tour. An old fashioned “farm fun” play area concludes your visit under our gorgeous oak hammock. Concession stand, gifts and more. Make memories every Oct-April, M-F 12pm. Saturday’s 10, 12 & 3pm. Oct-Dec ONLY – CORN MAZE Open Saturday’s until 9pm (bring a flashlight) – Sunset Picnics, Karaoke, Camp Fires & Cow Train Rides. Groups over 20 please call to schedule.